TRYOUTS & EVALUATIONS THE FULL PACKAGE WAY!  New players get to experience a taste of the Full Package culture right away, because we combine “tryouts” with our current players and teams that are finishing up the previous season. It’s an exciting, challenging and rewarding way for your player and Full Package to “meet”. It is also a great way for our coaches to observe the unique strengths and challenges of your young player. Our coaching team currently trains players at all levels and ages from professionals, advanced, intermediate and beginning players. Every player is important to us. Our club doesn’t stop at basketball, we pay attention to every player as a person, and intentionally build character to prepare players to be successful teammates and influential leaders. Over the years we have seen many of our players work really hard to become tremendous high school, college and professional players. We recognize that while we play a part, the driving force of success is in the heart and work ethic of the player. Practices begin with fun, fast paced, skill-focused segments that are easy for new players to catch onto. After significant time focused on individual skills and team principles, we typically end our practices scrimmaging so that players can try to use their growing skills in live game situations! *When your child is experiencing something new, our players are quick to pull them in, support and to ensure they are incorporated into the group. We are a family that loves to have new members. Full Package emphasis is on training and whole player development. Basketball is such a beautiful sport. You can get better individually and as a team. This is why most of our practices are spent working on individual and team skill development, conditioning, defense, transitions, and always ends up with any kind of game play from 1on1 to 5on5. So in addition to regular time and practices, we always have additional training during the week and on weekends! Steve Pratt and Dmitry Pirshin are known as excellent shooting coaches working with players of all skill levels - the newest players to those at the highest professional levels. Our focus is on building a culture that uses basketball as a tool to train youth to be better at the game and as people. We count on word of mouth to build our business. Please help spread the word! We appreciate your trust! Thank you. Hopefully we will see you upcoming season. In addition, we are still playing in NY2LA tournaments that are elite competition and top notch. More info at http://www.ny2lasports.com These two circuits provide high quality competition and put our teams in front a lot of college coaches, which give most opportunities for our players.